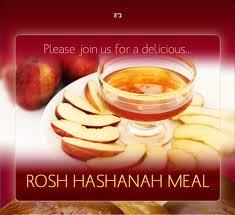 Today is Celebration Rosh Hashanah Festival in Jewish New Year Day. 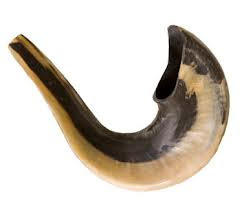 Rosh Hashanah is not mentioned in the Torah, Judaism’s founding religious text, and appears under different names in the Bible. 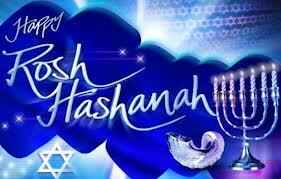 Though the holiday was likely well established by the sixth century B.C., the phrase “Rosh Hashanah” shows up for the first time in the Mishna, a Jewish code of law compiled in 200 A.D. The Hebrew calendar begins with the month of Nisan, but Rosh Hashanah occurs at the start of Tishrei, when God is said to have created the world. 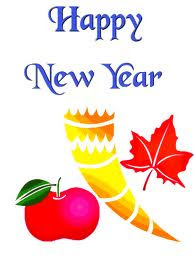 For this reason, Rosh Hashanah can be seen as the birthday of the world rather than New Year’s in the secular sense; still, it is on Rosh Hashanah that the number of the civil year increases. 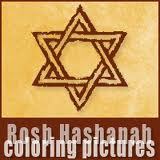 The Mishna described three other “new years” in the Jewish calendar in addition to Rosh Hashanah. Nisan 1 was used to resume the cycle of months and measure the duration of kings’ reigns. Elul 1 resembled the start of the modern fiscal year and determined the tithing of animals for charity or sacrifice. Shevat 15 calculated the age of fruit-bearing trees and is now celebrated as the minor holiday of Tu B’Shevat. According to tradition, God judges all creatures during the 10 Days of Awe between Rosh Hashanah and Yom Kippur, deciding whether they will live or die in the coming year. 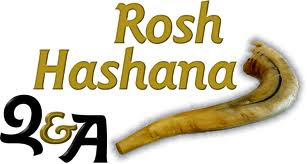 Jewish law teaches that God inscribes the names of the righteous in the “book of life” and condemns the wicked to death on Rosh Hashanah; people who fall between the two categories have until Yom Kippur to perform “teshuvah,” or repentance. 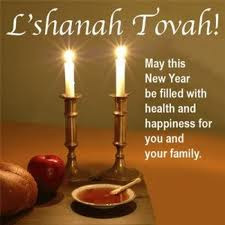 As a result, observant Jews consider Rosh Hashanah and the days surrounding it a time for prayer, good deeds, reflecting on past mistakes and making amends with others. Unlike modern New Year’s celebrations, which are often raucous parties, Rosh Hashanah is a subdued and contemplative holiday. 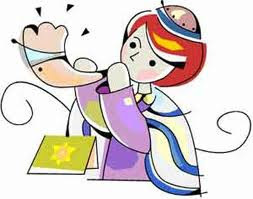 Because Jewish texts differ on the festival’s length, Rosh Hashanah is observed for a single day by some denominations and for two days by others. Work is prohibited, and religious Jews spend much of the holiday attending synagogue. 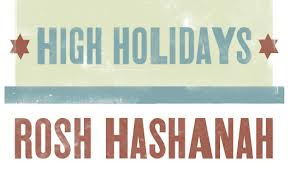 Because the High Holy Day prayer services include distinct liturgical texts, songs and customs, rabbis and their congregations read from a special prayer book known as the machzor during both Rosh Hashanah and Yom Kippur. 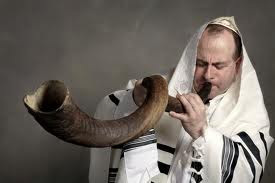 The sounding of the shofar—a trumpet made from a ram’s horn—is an essential and emblematic part of both Rosh Hashanah and Yom Kippur. 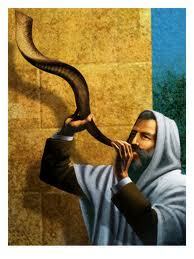 The ancient instrument’s plaintive cry serves as a call to repentance and a reminder to Jews that God is their king. 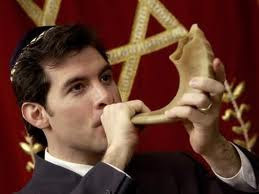 Tradition requires the shofar blower to play four sets of notes on Rosh Hashanah: tekiah, a long blast; shevarim, three short blasts; teruah, nine staccato blasts; and tekiah gedolah, a very long blast. 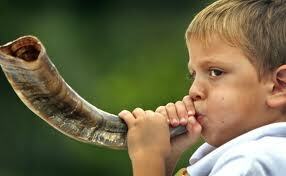 Because of this ritual’s close association with Rosh Hashanah, the holiday is also known as Yom Teruah—the day of the sounding of the shofar. After religious services are over, many Jews return home for a festive meal steeped in symbolism and tradition. Some choose to wear new or special clothing and to adorn their tables with fine linens and place settings in recognition of Rosh Hashanah’s significance. The meal typically begins with the ceremonial lighting of two candles and features foods that represent positive wishes for the new year. and fill each day with wonderful moments ! 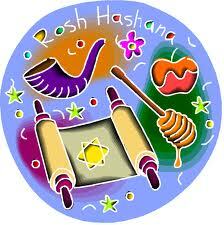 Happy Rosh Hashana – New Year Wishes ! 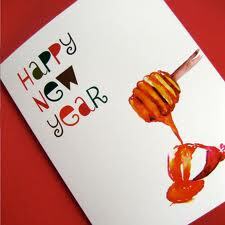 Celebrate the New Year ….